Good driving isn't just about learning the rules of the road: your skill and your attitude as a driver are vital too, and you'll keep learning and developing these over the years. is confident about how to drive safely. 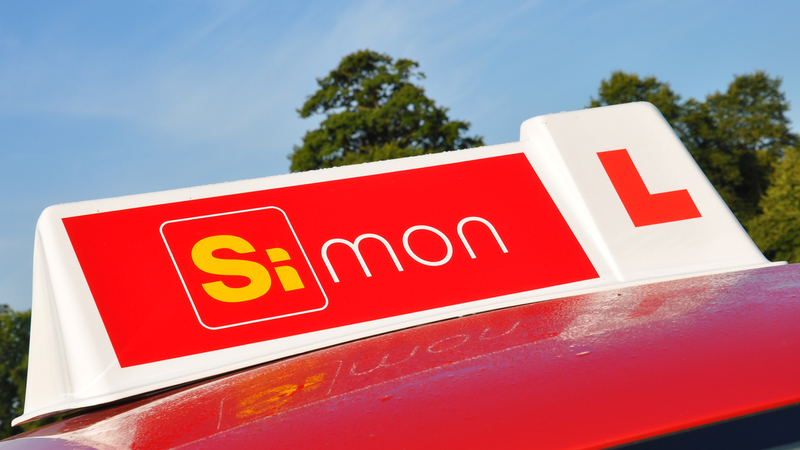 Our driving courses are aimed at making sure that you learn and develop all the essential skills for becoming a good and safe driver, - as well as passing your theory and practical driving tests. Each course is tailored to your level of driving experience. 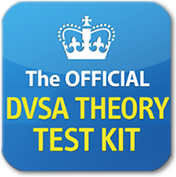 The following course structure is geared to those pupils learning to drive for the first time, - in accordance with all DVSA requirements. 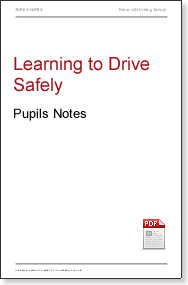 All pupils learning to drive need to feel confident that their driving course is covering all the key skills required for becoming a safe driver and are throuoghly prepared for taking their practical driving test. All new pupils are provided with a comprehenisive set of documentation, which includes a checklist on their progress throughout their course. The instructor also maintains a careful record on lessons covered and each pupil's progress throughout the course. 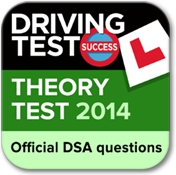 The Driving Standards Agency has also developed a Driver's Record to help you keep track of your progress and encourage you to become skilled in all the key areas of driving.